What if zombies were used in World War One? What if the Chinese settled the American frontier? What if our future depends on a little girl with wheels in her feet? 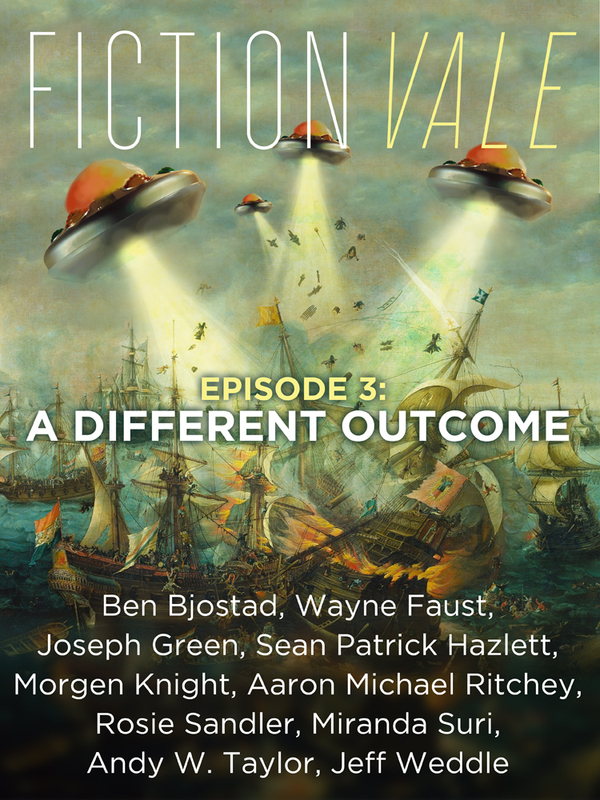 Episode Three: A Different Outcome features ten stories set in alternate histories or near future settings. Check out the lineup!